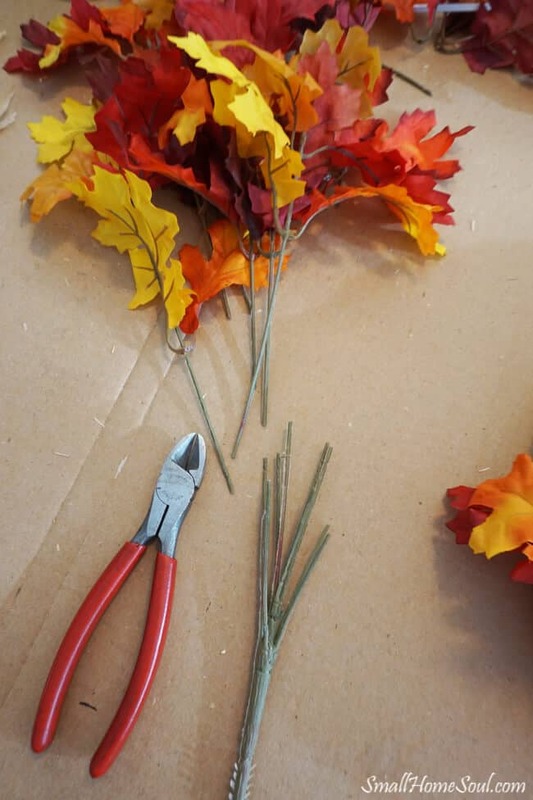 Easy DIY Fall Wreath - Girl, Just DIY! 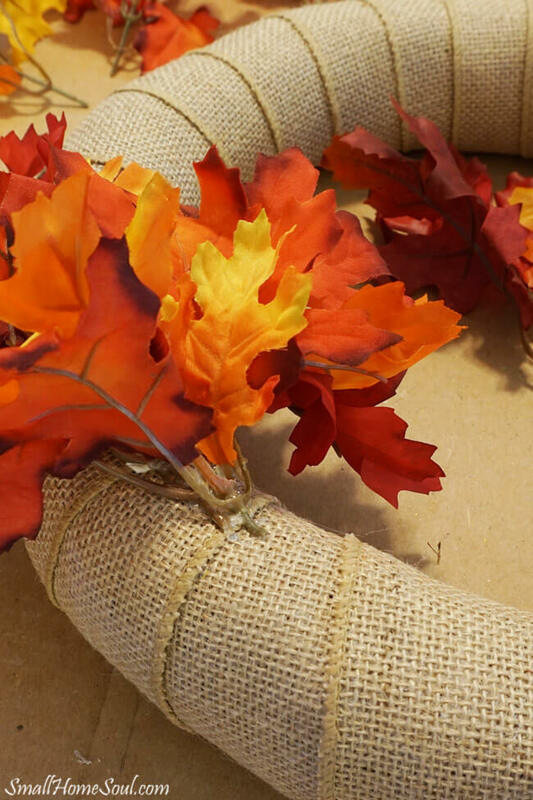 Hi fiends, today I’m going to show you how I made my first ever Easy DIY Fall Wreath. 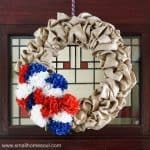 I’ve had a few wreaths on my door from time to time but I’ve never tried making my own. It’s not as hard as you might think so I encourage you to give it a try this year. 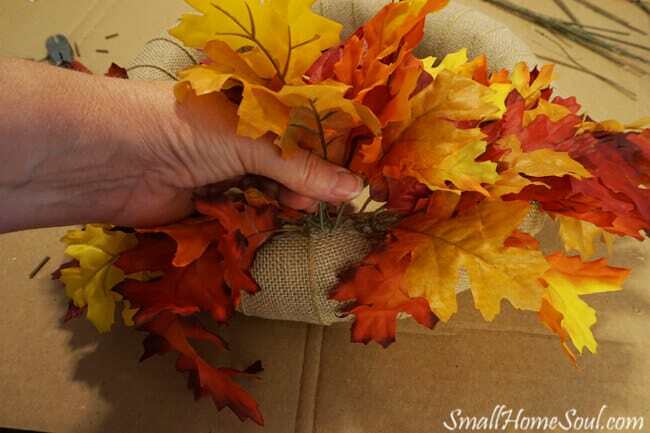 I’ll show you how easy it is to make your own fall wreath below. Before I get to the tutorial I wanted to share another first with you. This project recently appeared on Today’s Creative Life as my first guest post which was part of the Celebrate Summer series with a bunch of other creative guest bloggers. Kim was so generous to let us share our projects with her readers. Even though it’s called Celebrate Summer, it’s nearly Autumn so I thought I’d be safe to go with a Fall project. 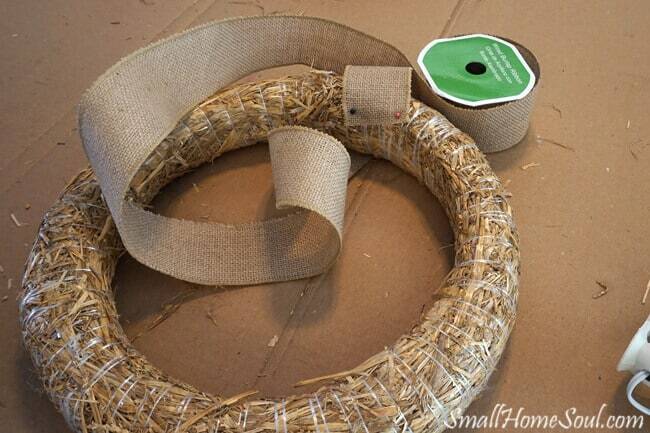 Start with your burlap ribbon at a bit of an angle since you’ll be wrapping it around the wreath form. Using a glue gun I glued the end of the ribbon to the wreath form and secured it with a few pins to ensure it’s stays put as you begin wrapping. I used a high heat glue gun this time and it took forever for the glue to dry. I’m impatient, thus the pins. For most projects I prefer my low heat glue gun, they don’t get as hot and the glue sets up quicker. 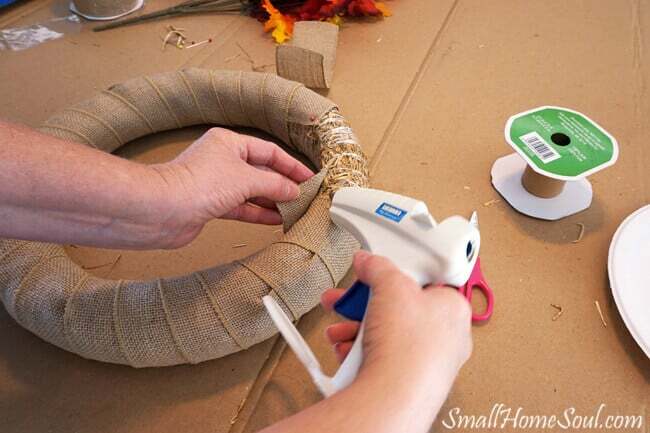 If there are gaps in the ribbon as you wrap just fold them over on the back side of the wreath and keep wrapping. This will keep the front looking smooth. You can see a few folds in the pic below. My ribbon came in 15′ rolls and one wasn’t quite long enough. I cut off the ribbon that wouldn’t loop around one more time and glued it down on the back. I continued with the second role until the wreath form was fully covered. It took approx 18′ to cover the wreath. When the wreath form was fully covered I moved on to the leaves. Using the wire cutters I clipped each stem from the bunch. I left them long until I was ready to attach them to my wreath. Each stem had two or three bunches of leaves. I pushed each bunch up almost to the end and left a little space between each leaf bunch. 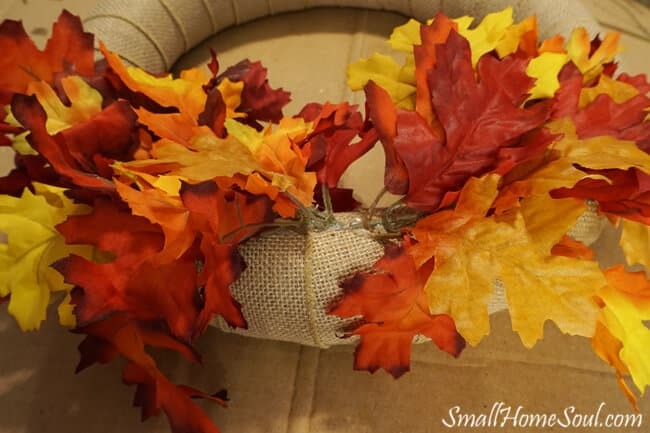 After cutting the stem about 1/2″ from the bottom leaf I glued it to the burlap. I worked first from left to right, and then right to left until I met in the middle. The stems were glued to about 1/3 of the wreath circle. Finally, to close up the middle I used two leaf sets I’d kept aside with longer stems. The longer stems created a pick that I pushed through the burlap and into the straw; I secured them with a dab of hot glue. 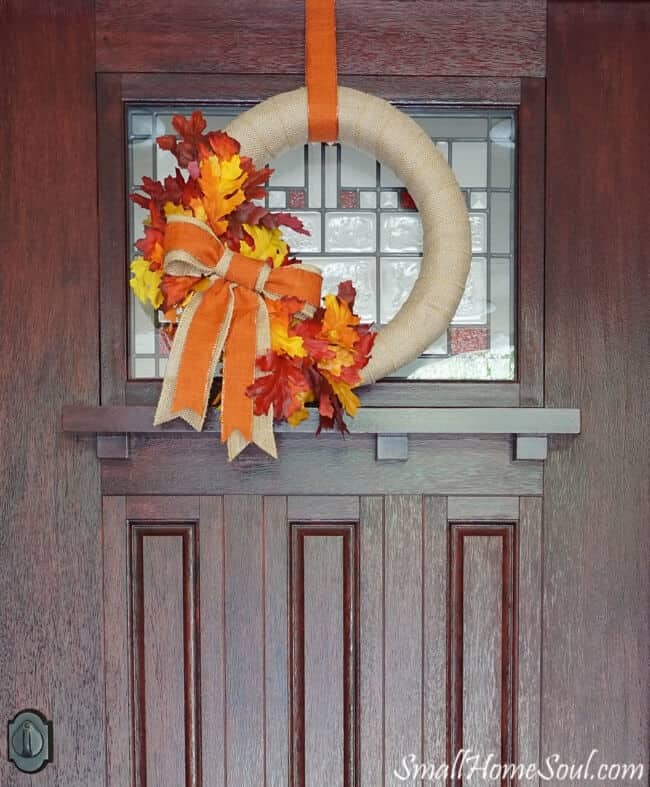 Lastly, I added a decorative bow and hung my new Fall wreath on my front door. Now I’m ready for Fall, even if the neighbors think it’s a bit too early 🙂 Don’t forget to Pin It! If you like the wreath and the bow be sure to check out my Five Minute Fancy Bow Tutorial, and make sure you watch and share the video at the bottom. I hope you like my first every Fall wreath! If you liked this first you might also like a few of my other firsts as a blogger. 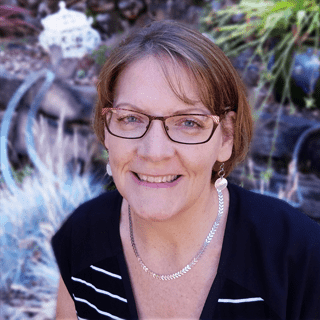 Thanks again to Kim for my first guest post, it’s been fun! Life is full of firsts, I hope all your firsts are wonderful! Previous Post: « A New Bedroom Rug – Picking the perfect size! Toni this is a marvelous wreath for fall. The colors are perfect and the bow is so big and makes an impression. And you can easily change it out for Christmas while keeping the neutral base. 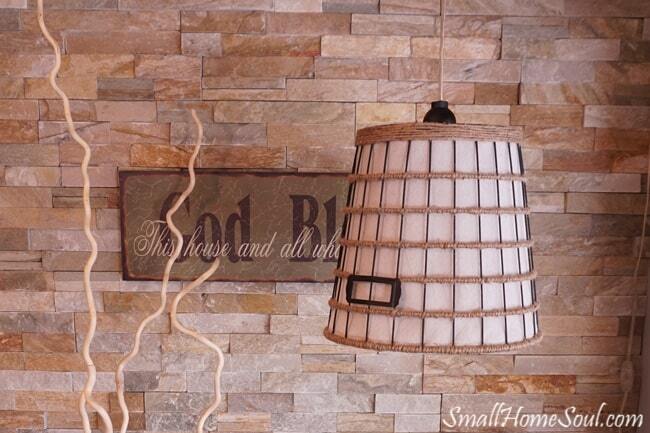 This is lovely and so perfect for fall! Thanks for linking up with Merry Monday last week. How cute! I made a wreath from an old hose back in the spring and it was super fun. I would love to try it this way too. Thanks for sharing! 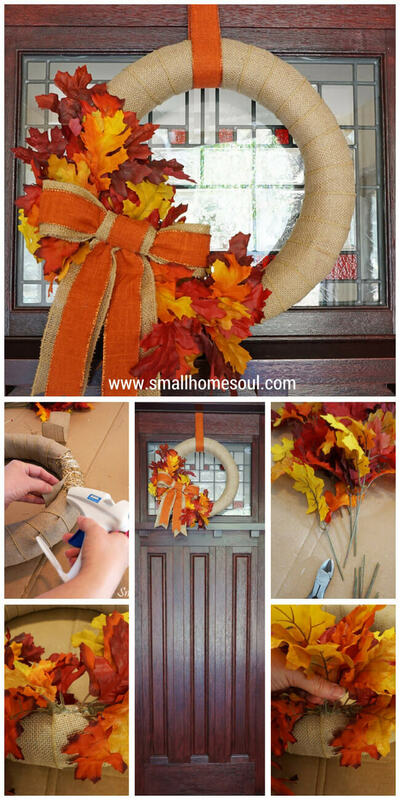 I am a big fan of seasonal decor and your fall wreath is attracted to me, it is easy to make. I love fall leaf but maybe i will chose other colorful ribbons. But i hope it still looks beautiful as you did. 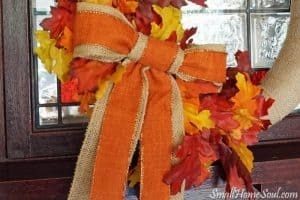 I’m thinking of making my own fall wreath after seeing your post. Your instruction makes me think that it’s not difficult to follow 🙂 and I want to put some green leaf among the yellow ones and the orange ones. Do you think it will look good? Thanks for inspiring me. Hi Toni, I just love this wreath! It as beautiful as any I’ve seen in stores. I’m going to have it give it a whirl! Beautiful colors too. Perfect for Fall. Toni, I love this project! 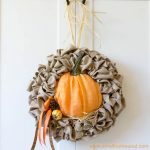 I need a fall wreathe, so you have inspired me!! 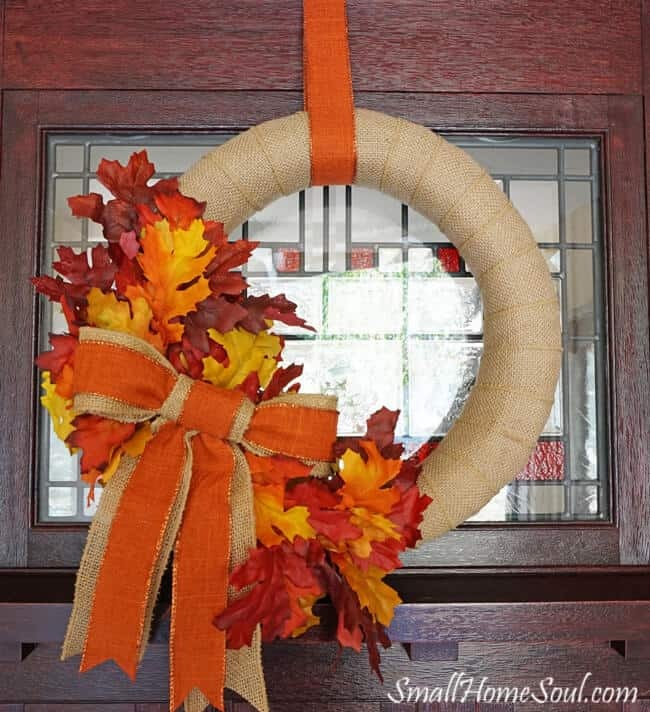 What a fabulous Fall Wreath!Love all the tones when the leaves are turning! 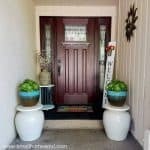 Looks right at home on your front door! Thank you Sam, you’re right the colors do go well with the door. I just love Fall and we don’t have the spectacular color changes like they get on the East Coast of the US but we have some trees that put on a nice show for us. So pretty! Love how it turned out. Visiting from BOB. Thank you Victoria, I’m very happy with my first wreath project. I have ideas for many more.